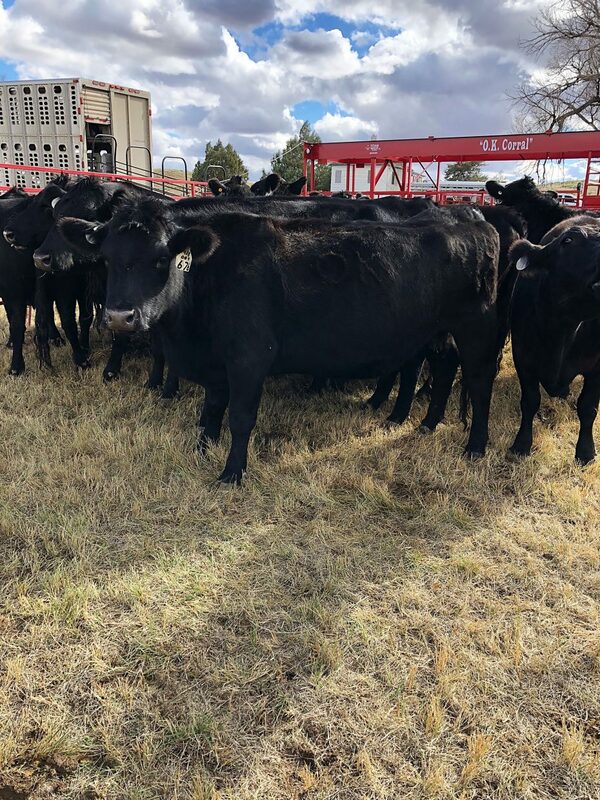 Philip Simms, who owns and operates Philip Simms Trucking, LLC in Otis, Colo., said finding drivers with any sort of livestock experience is proving extremely difficult. So difficult, in fact, that Simms is contemplating a truck driver training school for livestock. 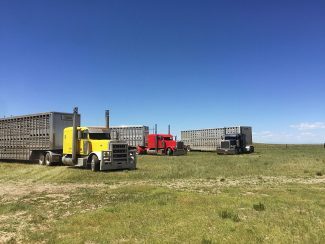 "We get more calls wanting to haul livestock than any other call we get," he said. 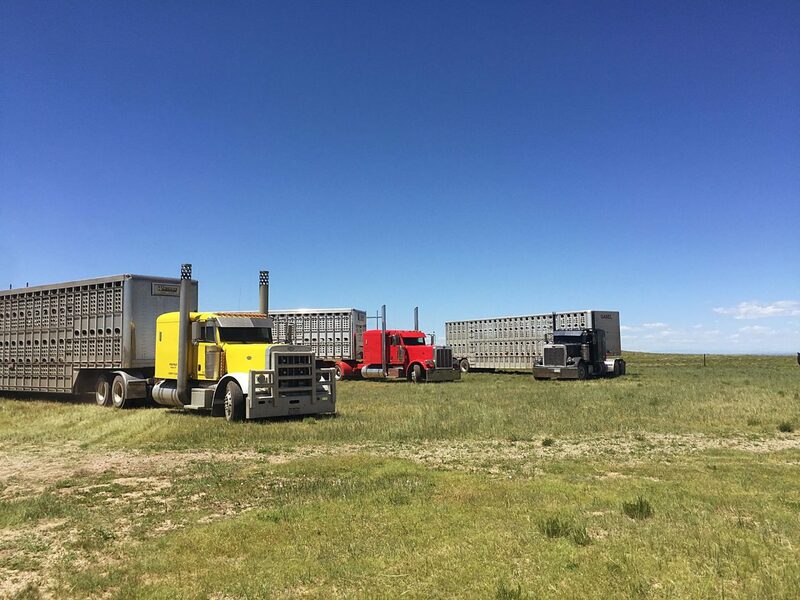 "None of them have any experience and you just can't hire people and send them out to haul livestock. It doesn't work." "It's something you almost have to just grow up around," he said. "It's so hard to find someone you can trust. 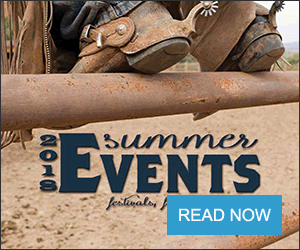 No rancher, no feedlot wants some guy showing up that doesn't know what he's doing." 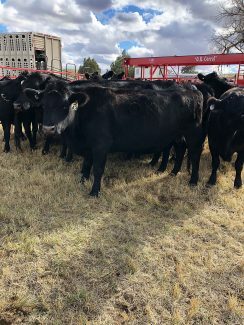 Simms said he has trained people in the past who wanted to be livestock haulers until they had to get in the trailer with the stock and were intimidated. Some are even repelled by the smell and don't continue in the career. Simms attributes some of the shortage to the oil field, an entity that hires a huge number of drivers and operators. Even so, he said, livestock haulers are a different "breed" that he said don't typically gravitate to other types of freight. "Usually when the oilfield shuts down, then you start having them lined up at your door wanting a job," he said. "Livestock is just its own unique community. We need to hang on to the good ones." 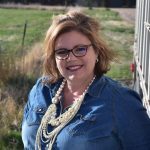 Simms has a fleet of trucks and uses a handful of owner operators, a route that can be best for livestock haulers. Simms, and many like him, cite labor as one of his biggest challenges and is the limiting factor standing between him and business growth. 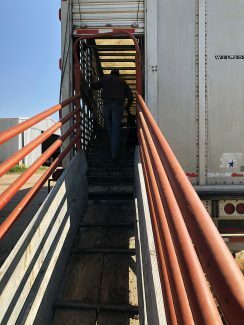 Simms hauls hogs from Las Animas, Colo., to Fremont, Neb., and cattle all over the country. In previous years, his hauls were in Iowa and west but have been cut back as a result of a shortage of drivers. Simms began with his own truck in 1984 and also continues to farm in addition to his trucking business. 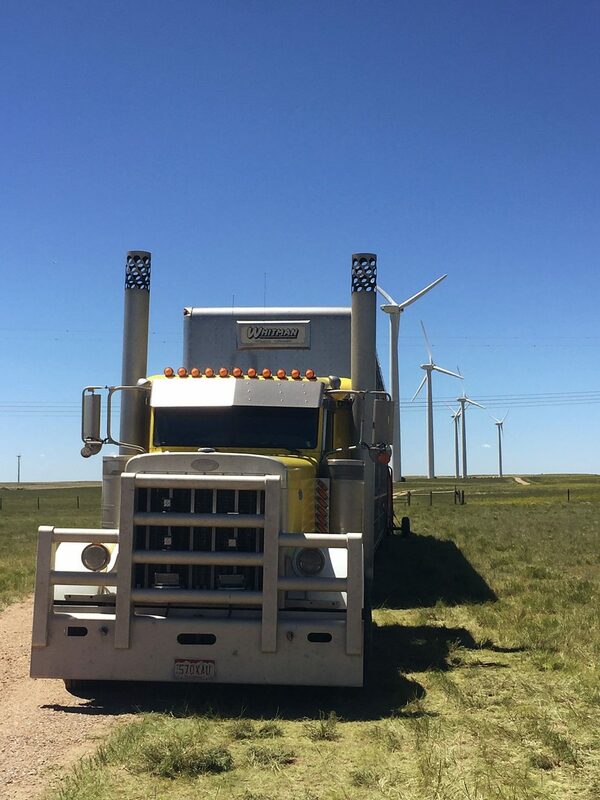 Stan Doty has been in the industry since 1986 operating Doty Farms in Fort Morgan, Colo. He owns 18 bull racks and hires owner operators to haul the trailers and he dispatches them all. 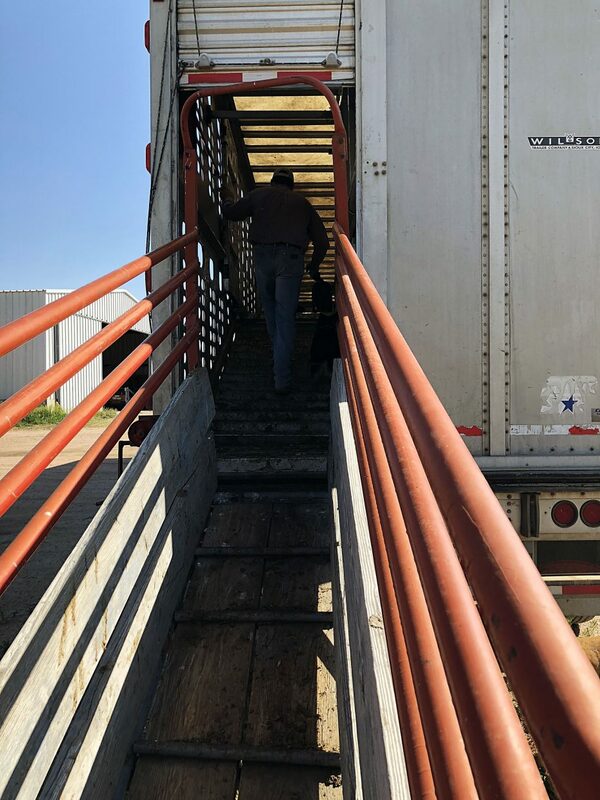 He hauls Cargill's fat cattle out of Fort Morgan, hogs to Farmer John in California, and cattle to the west returning to Texas and Oklahoma. "The people who own trucks have a hard time finding people and the people who want to have a truck as owner operators have a hard time staying afloat with all the expenses," Doty said. 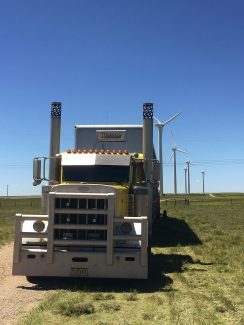 Doty said he received a repair labor quote from Kenworth in Greeley at the hourly rate of $185, just one example of the high expenses making the trucking business less fun than he said it once was. First-time truck owners, he said, have to have a large operating fund saved for major breakdowns and insurance premiums. However, because he hires owner operators, he doesn't run into many untrained drivers like Simms does. "I don't see how it could ever happen but if it does, it's not going to be good," he said. 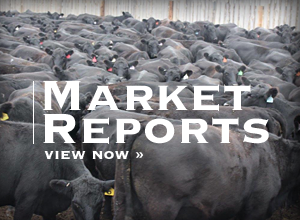 "The cattle buyers have to understand that if ELDs come into effect the rates are going to have to double and we'll never get anything delivered when they want it."